Newport Elite Remnants for $1.89 sqft. 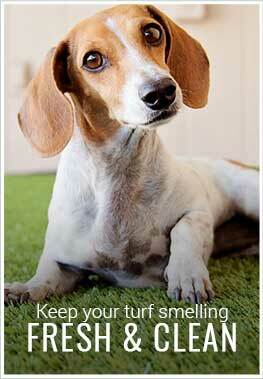 Description - Step up to a taller, plusher lawn with our Newport Elite artificial turf rolls. 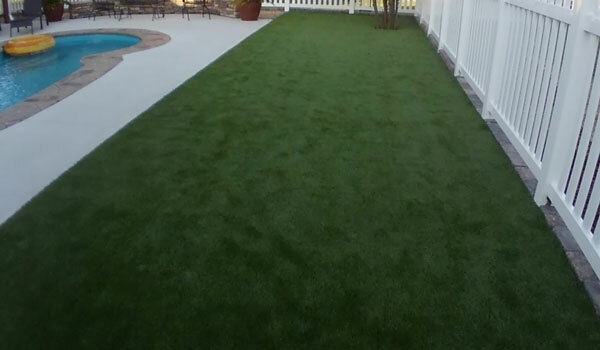 Available at unbeatable prices, this artificial grass features a blend of olive-toned grass with earthy colored thatch for maximum realism. 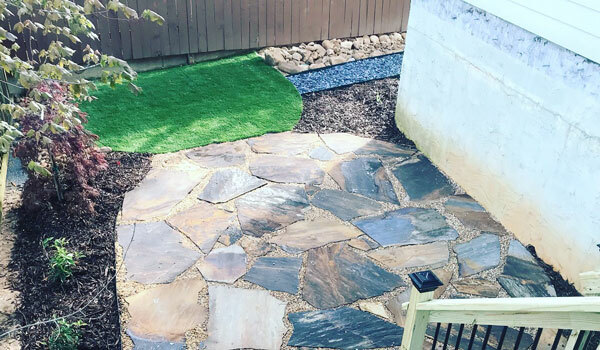 Softer and more dense, this fake grass is UV stable and heat/frost resistant making it great for any outdoor application. Made in the USA, this turf roll contains no lead or other heavy metals and is backed by a 15 year warranty. 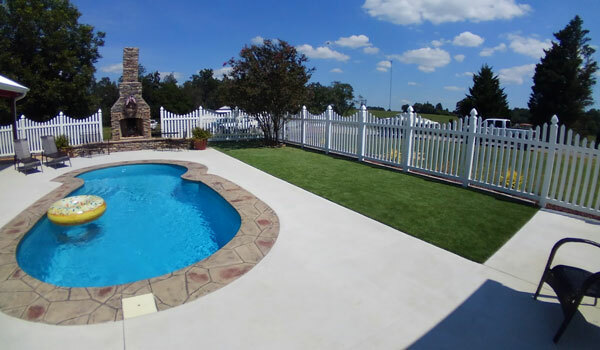 Recommended Uses – Newport Elite artificial turf is great for any outdoor application and can be found as landscape turf, doggy day care turf and much more. Faster than expected ordered/delivered in 3 days.